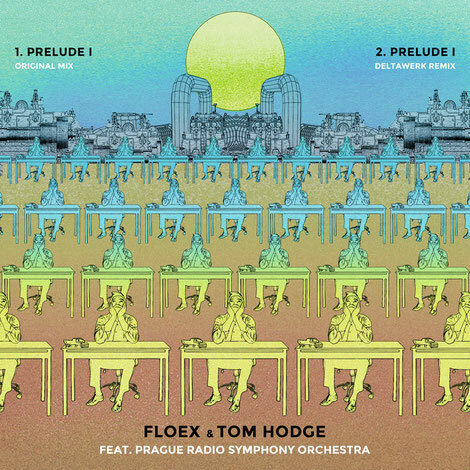 Following recent singles ‘Wednesday (Is The New Friday)’ and ‘John Doe Arise EP’ with a Max Cooper remix, Floex & Tom Hodge recently announced that a third single ‘Prelude I EP’ has been released. The two-track EP, which comprises ‘Prelude I’ and a remix of the original from Deltawerk is the third in a three-part EP series ahead of Floex & Hodge’s forthcoming collaborative album ‘A Portrait Of John Doe’ (available from 29 June via Mercury KX). ‘A Portrait Of John Doe’ sees DJ/producer Floex (aka Tomas Dvorak, the Czech clarinetist, composer, producer and multimedia artist from Prague), and London-based Hodge (the British composer, pianist, and clarinetist, who recently scored McMafia), bring together classical and radical “avant-garde” electronic music. 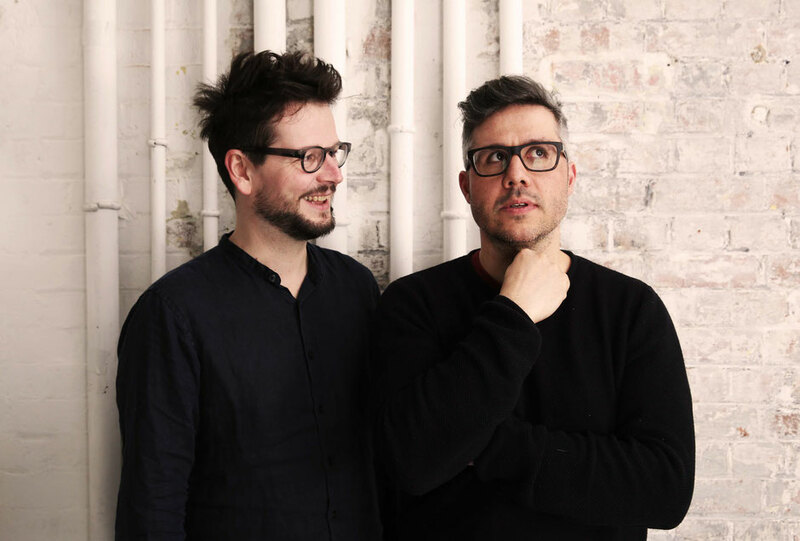 The pair began working on the album after meeting at the Berlin festival in 2014, the project has taken three years to complete and saw the pair work together with the Prague Radio Symphonic Orchestra (PRSO) to bring the music and their arrangements to life. Deltawerk is a collaborative project by Pascal Terstappen (Applescal) & Hessel Stuut (Polynation). Their album ‘Passages’ was released on Atomnation in July 2017.